With the arrival of winter, I have started spending more time inside the house than being outdoor. 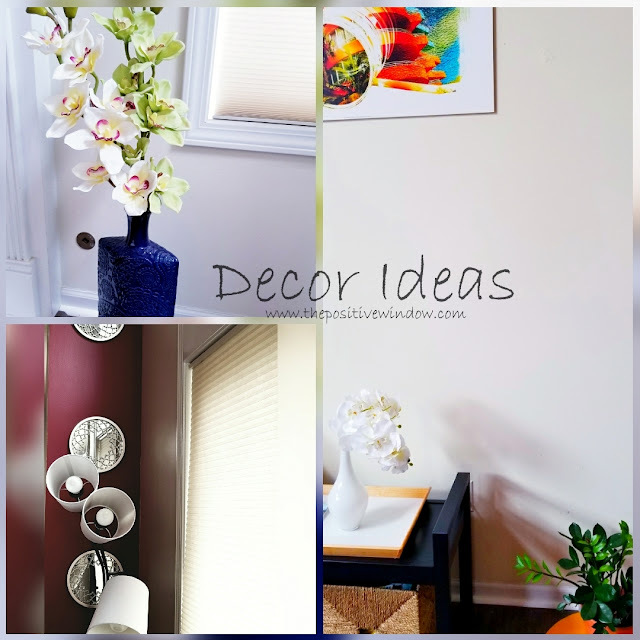 I have always been really curious about finding decorations to add to all the rooms; not just to decorate, but also to keep myself motivated and happy all throughout the winter. 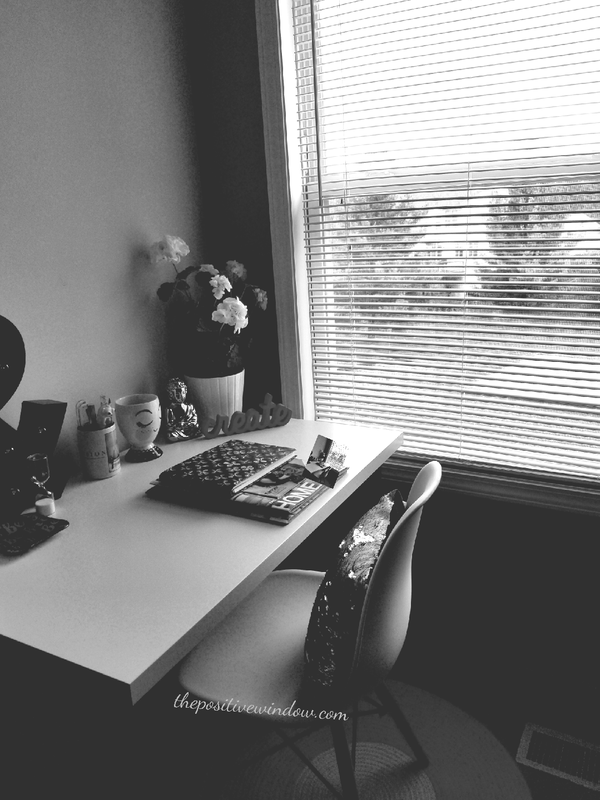 So in today's post I will share some home/office/work space inspirations you can add to your rooms or "working spaces." 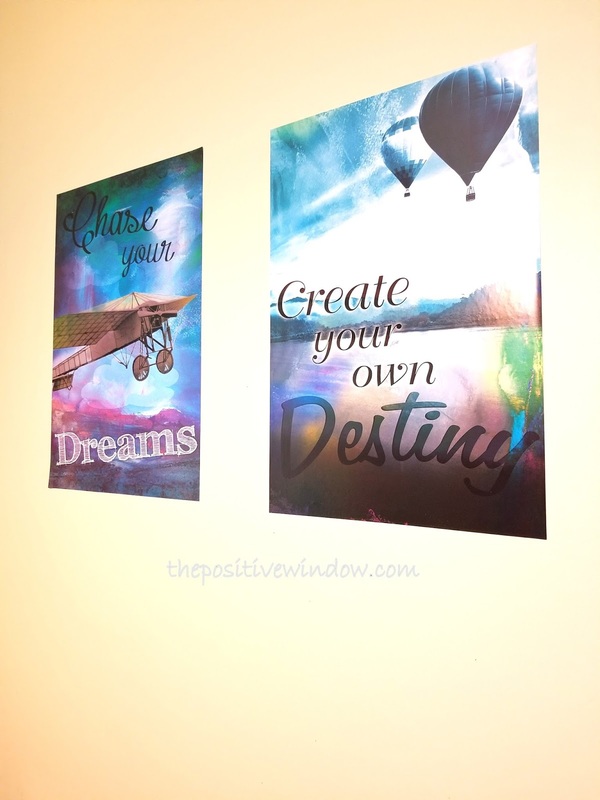 How to create some inspiration in every corner of your house- that can speak to you, and that can fill your days and nights with joy and motivation? Sometimes we don't need expensive items to decorate our house, or make it a 'happy place' to live in. I think decorations that are motivating, inspiring, or colorful can make beautiful decors'. I also believe if we can hang more positive affirmations; and word reminders that can show the positive beautiful-side-of-life; are more precious than having expensive things. Decide upon your "joy diet" you would like to include- whether you want to feel restful, cheerful, calm, creative, or chic. Design your room/space for bringing back your focus- that matters to you. We have often seen that what we see is how we feel! So include colors, inspiring words, and lots of greenery to your spaces. Quite often our days are led by our thoughts. 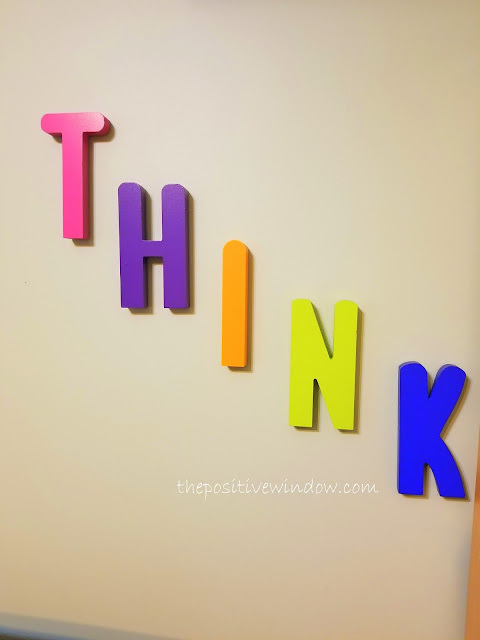 So bring in some inspiration that can provoke your thought process to do something productive and something really creative (if you're a creative person). "I remember how I like picking up my camera whenever my days feel gloomy and not-exciting. I am in a process where I am training my mind to see possibilities- in the dark hours of my every day life- when fear, anger, frustration, or guilt tries to keep me occupied. I am practicing to see the best in those hours- until I find back my happiness and smile." I have been willing to do more posts this month, as there's not much time left before I say goodbye to this year. I want to write more, and read more this year. So hopefully I will keep up with my words, and you will be able to see more posts this November. So please stay with me! So what are your favorite decoration items in your house? How do you like to decorate your "work space"? Share your ideas with me in the comments below. I hope you are well although you are so busy! You are in my thoughts and I was so happy to see your comments! Thanks for sharing your fantastic ideas - and I really love your very beautiful and tasteful workspace! Great ideas! I love mixing simple and sleek with colours like green plants and bright flowers. I love these ideas. I love that they're not only cute decorations, they're also wonderful reminders. And the colors! Have a wonderful rest of the week, my dear Epsita!